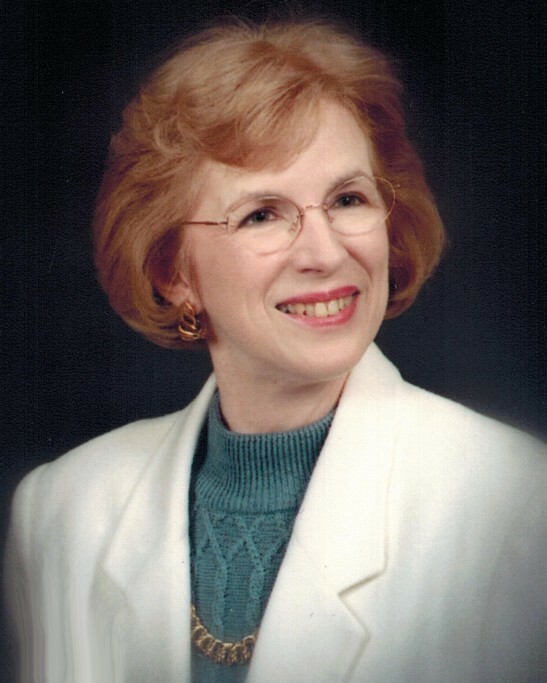 Dorothy Holmes Alleyn Altman, 75, of Chattanooga, passed away peacefully on Sunday, January 20, 2019. She was born in Chattanooga, TN on June 28, 1943 to John & Thelma Alleyn, both whom preceded her in death. Dorothy was a loving wife and mother, a gifted teacher, and devoted follower of Christ. After graduating from Erskine College in 1965 and marrying her husband, she taught in Dekalb County, Georgia for 5 years. Dorothy then devoted the next 16 years to raising her two daughters before resuming her teaching career in 1986 at Grace Baptist Academy. There she taught third grade for many years before transitioning to working one on one with students with learning disabilities through the Academy’s Discovery Program and later retired in 2013. Dorothy was known for her kind, sweet nature and her generous spirit toward all, most especially to those in Christian Missions. Dorothy is survived by her loving husband of 53 years, Ralph Altman; daughters, Sherrie (John) Shaver and Carol (Matt) Thompson; sister, Gloria (Roger) Woodyard; grandchildren, Wes, Brandon, and Aurora Shaver & Katelyn, Heidi, and Samuel Thompson. A celebration of Dorothy’s life will be held at 1:00 PM on Saturday, January 26, 2019 in the chapel of Heritage Funeral Home with Dr. Bill Summers officiating. Interment will follow in Forest Hills Cemetery. The family will receive friends from 4:00 until 8:00 PM on Friday, January 25, at the funeral home, 7454 E. Brainerd Rd.